This superfood derived from cocoa beans has increased its position in the international market. Since the end of last quarter of 2016, Cacao nibs began to be aggressively demanded in Asia, mainly from South Korea. In Asian markets, this product is synonymous for antioxidant, anti-aging, superfood and energy. Therefore, this ready-to-eat food goes along with the lifestyle of the new generations of consumers in South Korea, where beauty and wellness predominates. There are two varieties with respect to the degree of roasting in cocoa nibs. 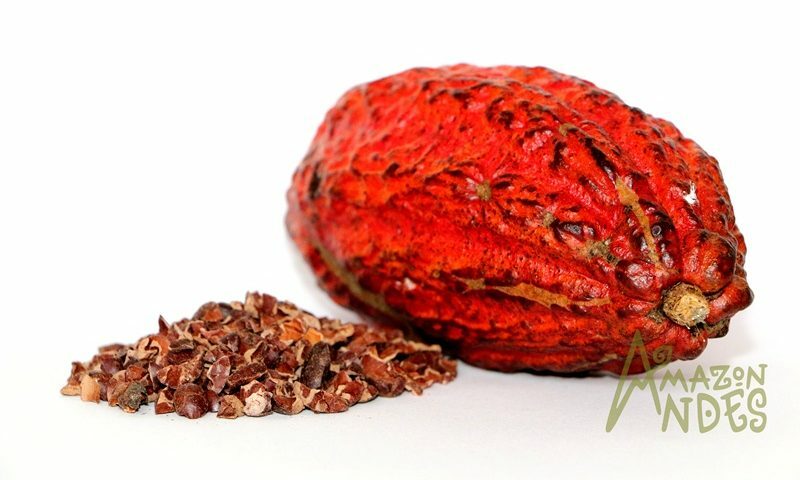 The first is RAW cacao nibs, which has a heat treatment at less than (40 °C ) approximately, which better preserves the essential nutrients of cocoa. 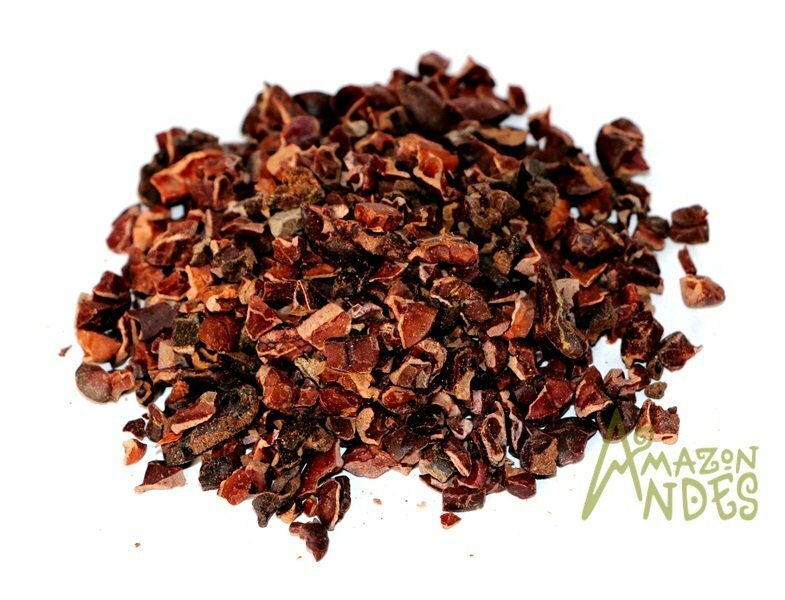 Roasted cacao nibs, has been processed at high temperatures (120 °) in order to erradicate any kind of microorganism . Among the types of cocoa beans in Peru, two varieties predominate: CCN-51 and Criollo. The first is a hybrid originated in Ecuador and is the result of years of research to combat pests that threatened traditional cacao, resulting in a quality cocoa, with higher production per hectare and excellent aroma. Criollo Cacao has its origin in Peru, from world production, Criollo Cacao represents around 8 – 10% of the total , it is distinguished by its unsurpassed quality and aroma. For the manufacturers of the best chocolates in the world, it is essential to use this type of Cacao as a raw material. Peru counts on an important variety of fine cocoa of aroma like the Chuncho from Cuzco, White Cacao from Piura and Pangoa from Junin, etc. Organic products, including cocoa, have grown in demand in the last decade, because certifications ensure sustainability and avoid pesticide use, providing a 100% organic product and also reward the farmer with a greater amount Due to the special care needed for organic crops. Currently, our country occupies the second place in the production of organic Cacao. In addition, this product has also had a social and economic impact in the Amazonian areas of Peru (San Martín and VRAEM) due to the replacement of the cocoa crop by the sustainable production of cocoa. There are barriers that could reduce the dynamism of the export of this product in the EU in the coming years, the main reason is the Cadmium level. Since last year the EU, aims to fix a level of cadmium in imported cocoa, the following ranges are: 0.10 to 0.80 mg / kg. From January 2019, the entry of cocoa into the European Union that is not in the mentioned ranges will not be allowed. Cadmium (Cd 2+) in solution is easily absorbed from the soil by the roots of plants and within 24 hours the entrance and gradual movement through the vascular system of the plant is achieved. This heavy metal (Cd 2+) is distributed throughout all parts of the plant, and can not be removed even after washing or leaching or washing the soil. Other sources of cadmium in the soil are: pesticides, fertilizers, waste disposal of cocaine production, electroplating industry, battery factories, cement, forest and industrial fires, stabilization of plastic products, mining activities, among others.